Natalie’s a slick city girl – into fresh sushi, not fresh air. Summer Camp Lakeview isn’t her idea of fun. But at camp she meets Alex, Brynn, Chelsea and the rest of the Camp Lakeview crew, who are full of new ideas and juicy gossip! The only problem is – will her new friends stick around when they realise that Natalie’s been keeping a huge secret? 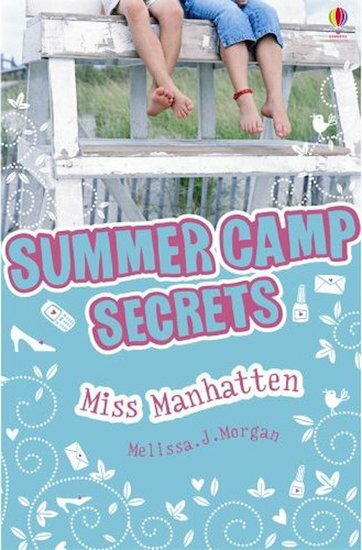 Read Natalie’s story in this summery new series… and get up to date with her friends Jenna, Alex, Brynn, Chelsea and Grace too. I was bought a pack of these books for xmas but have only read two so far. I think they are really good. It is nice to have a book that is a bit older than my usual books.